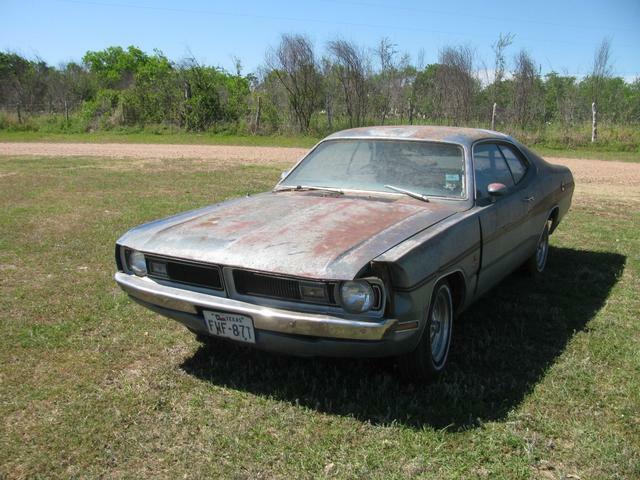 Up for sale is a 1971 all original Dodge Demon with factory A/C, all original sheet metal as seen in pictures will need restoration. Has the A59 package with around 3,400 production. Needs most exterior body work, left driver fender, left driver floor pan, and rear lower quarter patch panels. All frames are solid, cowl, shock towers, hood hinge area and all other hard parts are rock solid, has original 318 V8 with automatic and A/C. Complete original car.